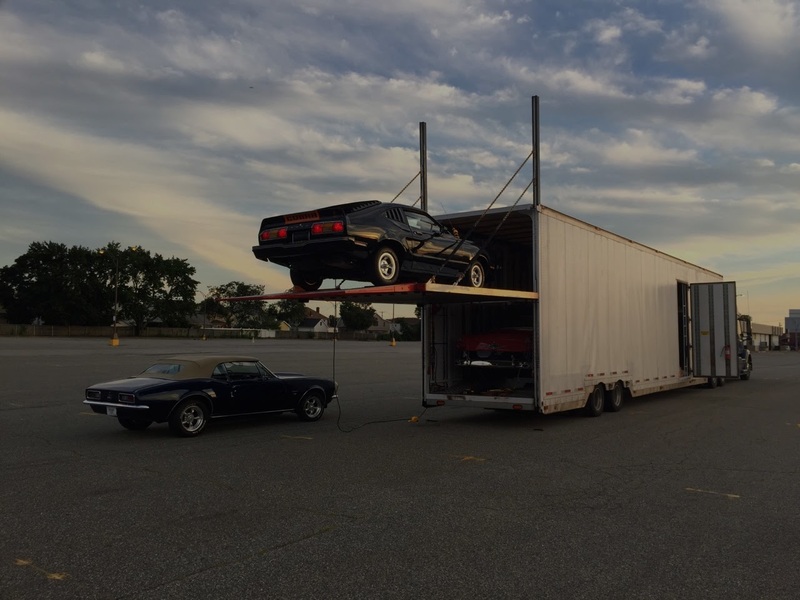 We’re one of the best auto shipping companies in Houston, TX. We strive to make sure you first understand the industry. We help you understand why you’re getting lower quotes or if that’s not the case why the quotes you’re receiving are all over the place. It’s simple when you’ve been doing auto shipping since 2007. Quotes are given usually by a broker, mainly because they’re easy to get a hold of. It’s hard for carriers to advertise their particular route because they’ll be paying for leads they get for routes they don’t do. So the chances of finding a carrier that does your route is very hard and some companies will lie to you until it’s too late. So once you found a company/quote you like its a simple process as long as you went with the right company. Major city to major city routes are easy if priced right, so if you’re having issues with a Houston, TX to Miami, FL route stop and cancel your order now. Something is wrong with either the company you went with or the rate provided was too good to be true. Under quoting is a very popular strategy in the auto shipping world. Smooth talker will give you a rate that’s usually 100$-200$ lower than another company. Then the day comes where they were supposed to load the vehicle and or give you an update. As that day passes you’re now behind your schedule forcing you to change your plans or look for another company. Now you think you’re being overcharged but its not the case because the company you originally went with just didn’t give you a rate that works for the the driver/carrier. The best to skip these guys that quote lower than others and go with a company that will shoot you straight. We won’t say we’re the only good shipping company out there but the majority of them are not looking out for your best interests. So, by knowing the industry you’ll be ahead of these types of companies because everything you read here will come up as they’re talking to you about shipping. The best shipping companies in Houston, TX don’t operate like this and we’re even brave enough to name a few below. 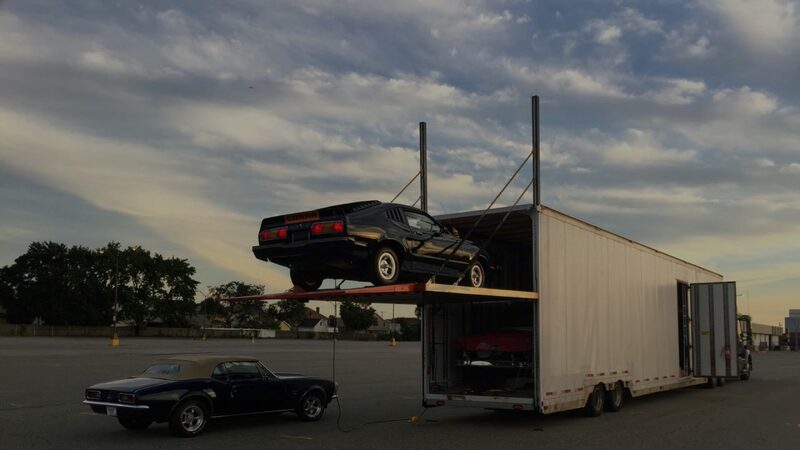 So after you get a shipping quote that will actually move your vehicle it’s then up to the internal process where the drivers and brokers arrange to schedule. This process is also hard with a broker with bad ratings because the drivers have access to a system that brokers and carriers can view ratings to see who they’re working with. Some brokers might sound good when you talk to them but they have poor internal ratings from things like non-payment or trying to move vehicles without the customer’s consent.